Find out more about the UK\'s leading wedding car hire company. Huge selection of wedding cars for hire in the UK..
Find out more about the UK's leading wedding car hire company. We are the UK's fastest growing wedding car hire website offering a sensational array of vehicles all available for hire at ultra low rates. 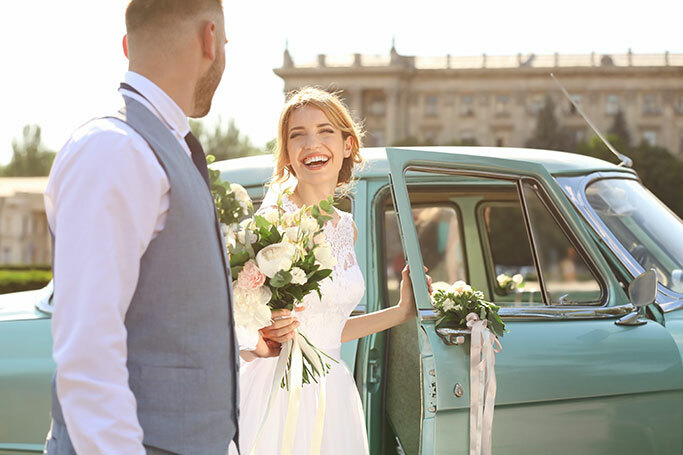 With our expertise in the provision of wedding day transport, and our dedication to providing an outstanding level of customer service, we guarantee to ensure your wedding car hire service is second to none. Wedding Cars - View our massive wedding car hire fleet. Images and videos are available here. wedding transport Hire Packages - Book weddings cars, coaches, limos and all other wedding transportation. 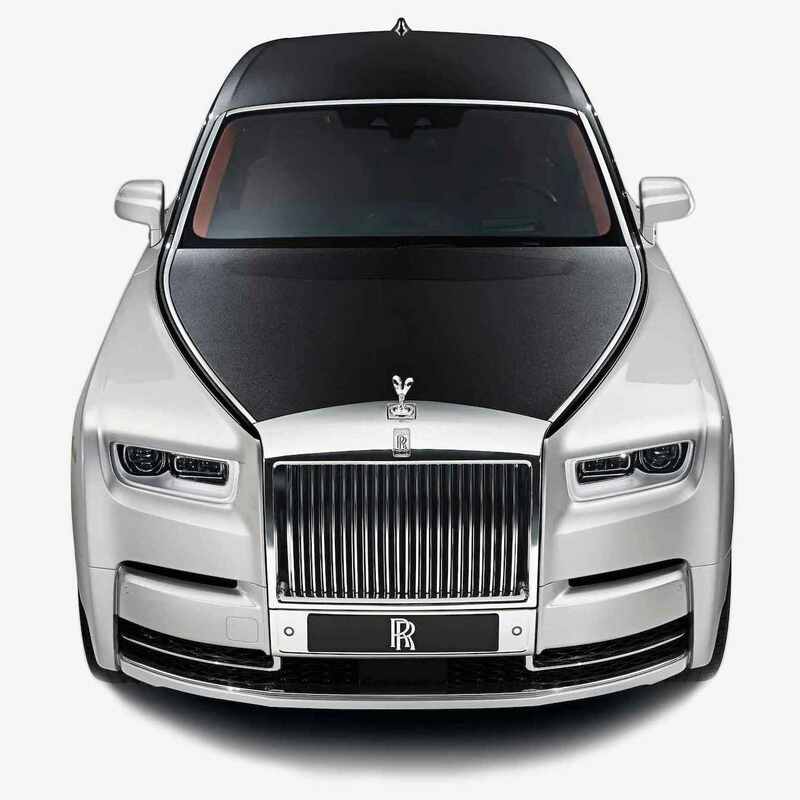 If it's choice you're looking for, then you'll be bowled over by the massive selection of wedding cars and luxury limos that we have available. As well as the more traditional wedding cars like a vintage Rolls Royce, and modern classics like the Bentley Flying Spur, we also have more unconventional rides for those couples who like to stand out from the crowd. So no matter how unusual your request may be, perhaps you have your heart set on a pink fire engine, or a fleet of Volkswagen Beetle convertibles? We can source you the wedding car that you want, at a price you'll love. All of our chauffeurs have been hand picked for their ability to provide a very friendly, reliable, and professional service. Nothing is too much trouble for our chauffeurs who will pull out all of the stops to ensure all of your needs are met on your special day. Your chauffeur will arrive no later than half an hour before the time you're due to leave so there's never any worry as regards to punctuality. If there are any extra requirements you have, we'll be happy to help. No matter where you're holding your wedding, whether it's in the Scottish Highlands, the centre of London, in the Welsh valleys, the outskirts of Manchester or on the seaside in Brighton, we cover the whole of the country so no destination is out of the question for us. As well as chauffeur driven wedding cars, we can also provide self-drive vehicles. This is often a popular transport option for your groom and best man, as we offer luxury sports cars for hire which are ideal for just two or three passengers. We have Ferrari's, lamborghini's, Aston Martin's and many others which are available for wedding day hire. WeddingCarHire is part of the Transport Broker Group Ltd.